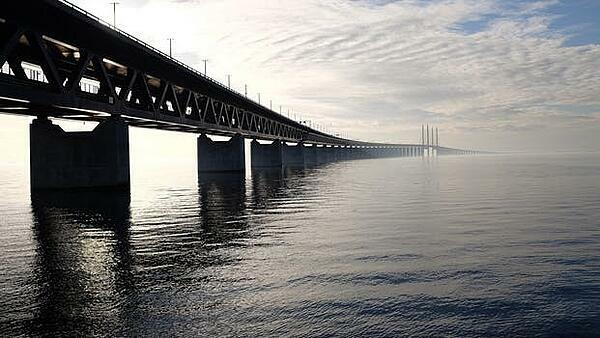 What is AD Bridging ? Moreover, Microsoft Active Directory already accepts to manage natively “ordinary”, non-privileged accounts from non-Windows machines. 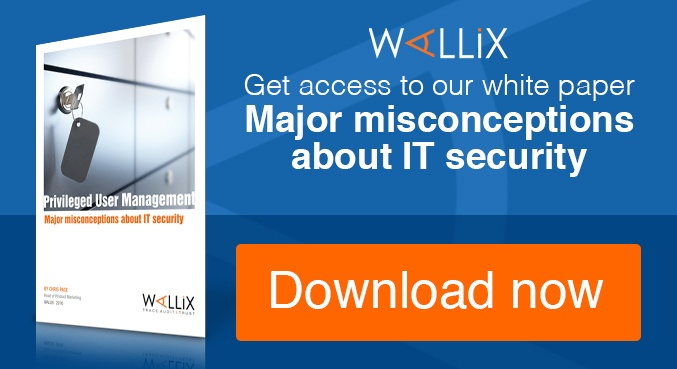 The WALLIX Bastion offers all these capabilities and much more thanks to its Session Manager, Password Manager and Access Manager modules that connect primary users to targets natively, transparently, and independently of their OS. 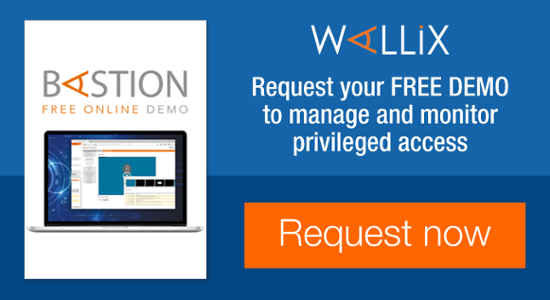 With the WALLIX Bastion, users can authenticate through a single entry gate without having to install an agent or to modify the AD’s configuration. 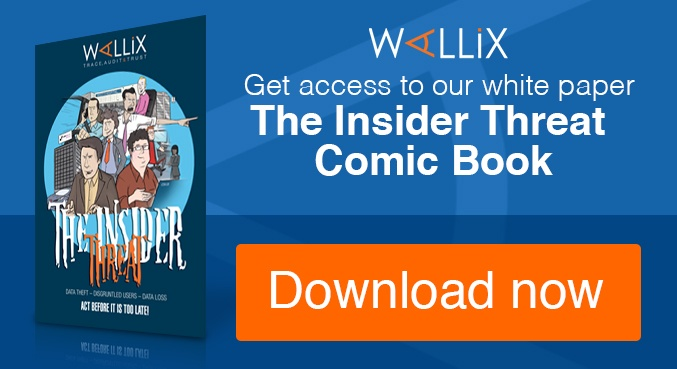 WALLIX, the Highway to go!